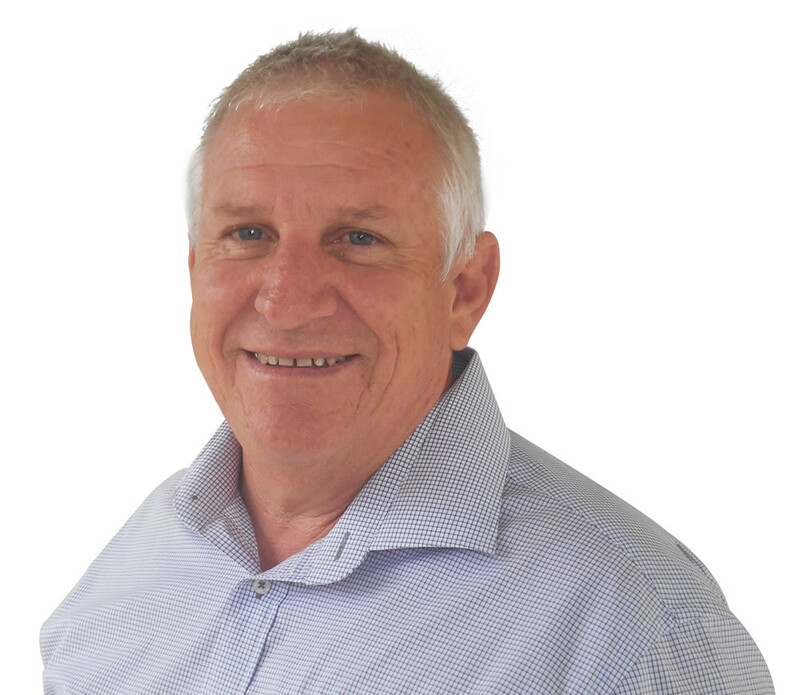 Rob joined the team in 2008 with an extensive electrical background and over 40 years of experience within the coal industry. His skills and knowledge have been developed and honed in diverse positions including Electrician, Shift Engineer, Service Engineer, Accounts Manager and most recently as Operations Manager in the Longwall Division. Rob’s diverse working background ensures resources are appropriately utilised throughout all areas of the business to achieve the outcomes of delivery and service levels required by our clients. Rob has a robust record managing the delivery of longwall moves on time, within budget and with a strong record in safety.